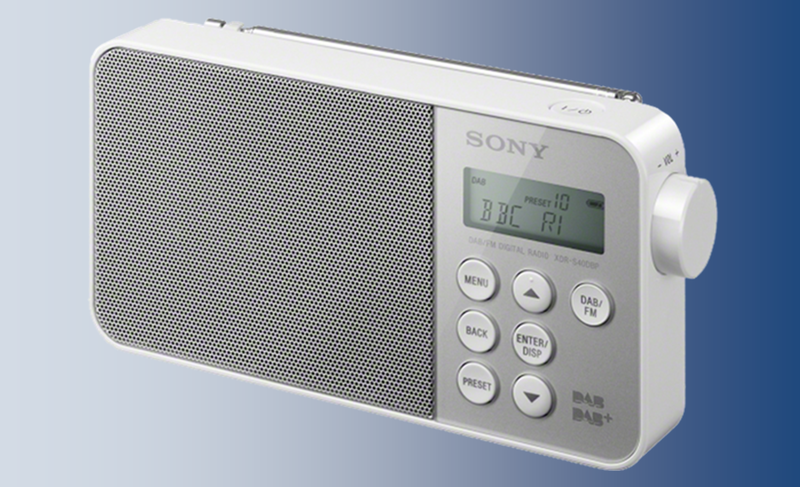 Digital radio users in Bath and West Wiltshire will need to retune to continue receiving some of their local stations on DAB. In a move designed to enable local DAB to expand its coverage without causing interference to other services, the Bath and West Wiltshire DAB multiplex is moving from its current frequency (VHF Block 12D) to a new frequency on VHF Block 10D. DAB stations affected include BBC Radio Wiltshire, Heart Bath and Heart Wiltshire as well as Smooth Wiltshire. The change will happen overnight from Thursday 22nd October to Friday 23rd October, so that by no later than 06:00 on Friday morning, listeners will be able to find services on the new frequency. The old frequency will fall silent, so that DAB clock radios tuned to the old frequency won't be waking listeners on Friday morning. Presets of local stations will need to be reset following completion of the change. FM listeners in the area and DAB listeners in Swindon and Marlborough will not be affected by the changes, which are confined to West Wiltshire and Bath. National DAB services are also not affected by the change. The retune is one of series planned in various parts of England as part of a scheme to give local radio stations a DAB coverage boost by the middle of next year, courtesy of power increases and new transmitter sites.